Sacramento plans to install 6,000 solar-powered parking meters in downtown area | West Coast Solar, Inc. Recently on this blog, we’ve written about a number of steps the city of Sacramento, California, has taken to adopt solar energy solutions. Over the past month or so, Ygrene Energy Fund formed a partnership with the Sacramento County Board of Supervisors to help individuals within the county purchase renewable power and two influential green technology companies announced a joint plan to study the effects of solar photovoltaics (PV) on the city’s electric grid. 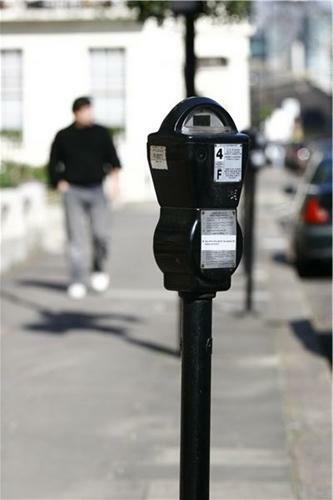 Now, according to an April 29 article in The Sacramento Bee, the state capital has revealed a plan to implement 6,000 solar-powered parking meters in the downtown area. The source states that drivers will be able to make payments via a cell phone so that they don’t have to carry around cash or use their credit cards when they park their vehicles in the city. In addition to being energy efficient and more convenient for drivers, the new meters would also require less maintenance, explained Chan, making them a cheaper alternative to the devices currently in place.